FLEETLOGIC Co is a Hong Kong registered GPS Hardware Development Company with its branch offices based in Australia, China & The Philippines. 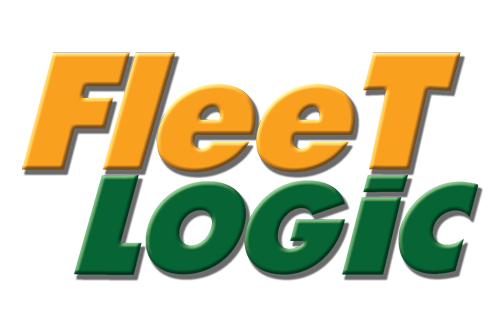 The FLEETLOGIC brand name is quickly developing in to a range of quality GPS Tracking Hardware units that are truly suited to the transport, fleet and logistic industry. The chart below shows the changes within the last 30 days in the number units of FLEETLOGIC Co devices type are connected to Wialon Data Center.